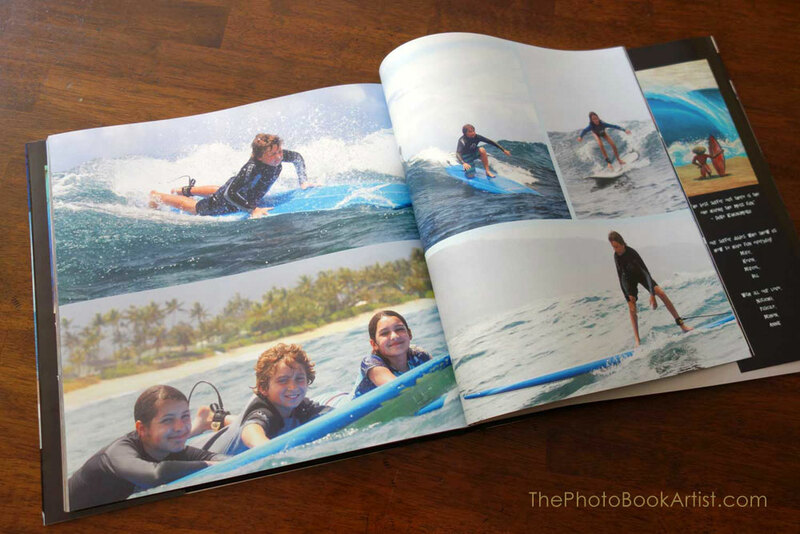 The pictures in this photo book remind us of the good times we had while on vacation on the island of O'ahu. A custom illustrated map brings us back to our favorite spots. The kids can't put this one down! Three weeks of traveling across France and visiting family was amazing. One of my favorite places is a small town called Riez with its door knockers, open market, and pastry shops! 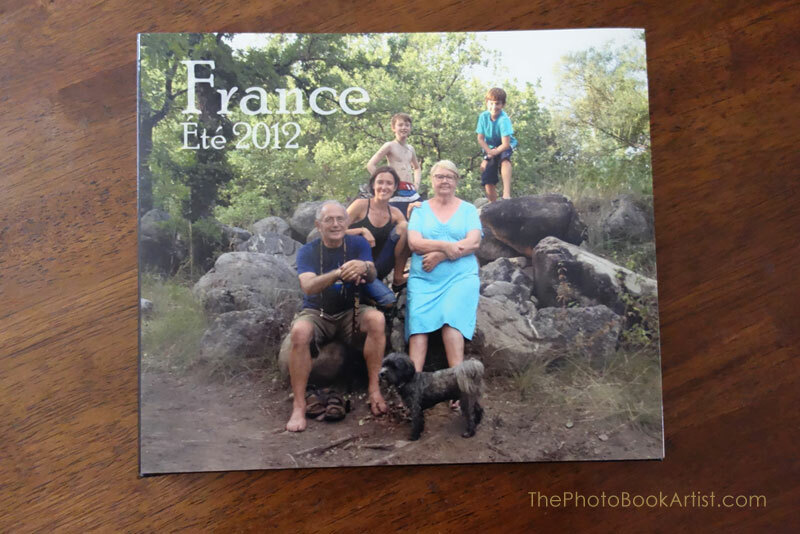 Our friends came back from France wanting to create a photo book that they could give to their relatives. 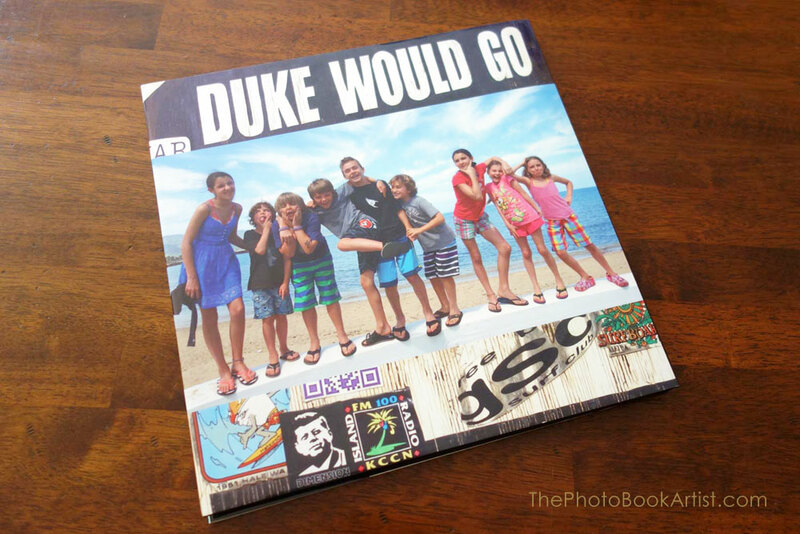 After selecting and correcting the best 250 pictures I designed an 8 x 10 photo book, the perfect size for printing multiple copies and mailing to family abroad. 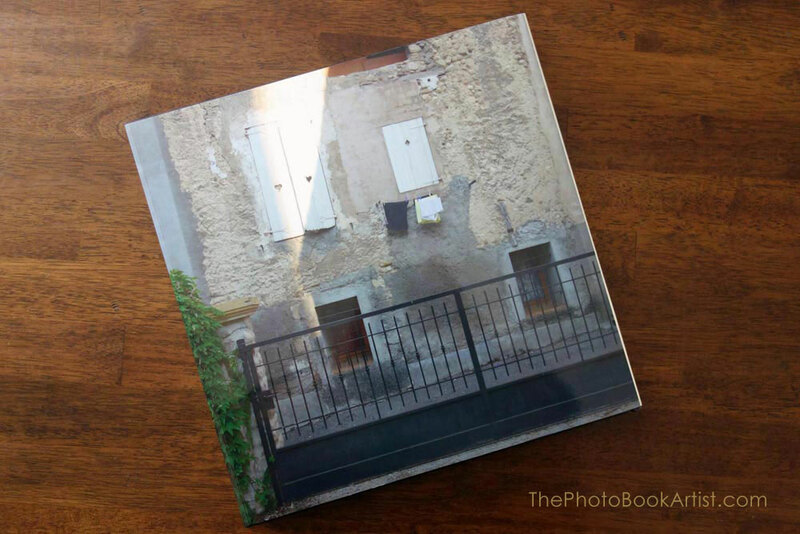 This travel photo book includes illustrations I created based on fabrics from Provence as well as scans of their children's artwork. During the summer of 2011 we set out on a road trip and visited seven national parks in the southwestern United States. 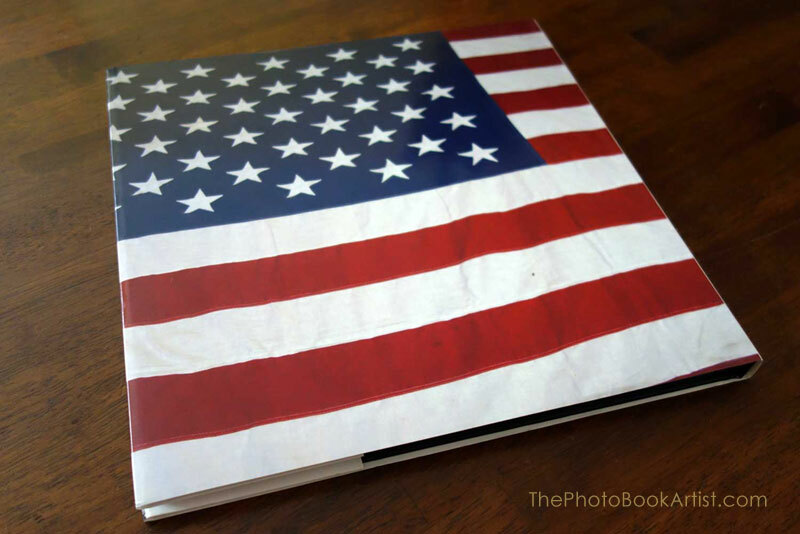 This photo book includes a map of the journey, custom artwork, and amazing photos.